Who's In Charge? Who's In Charge? 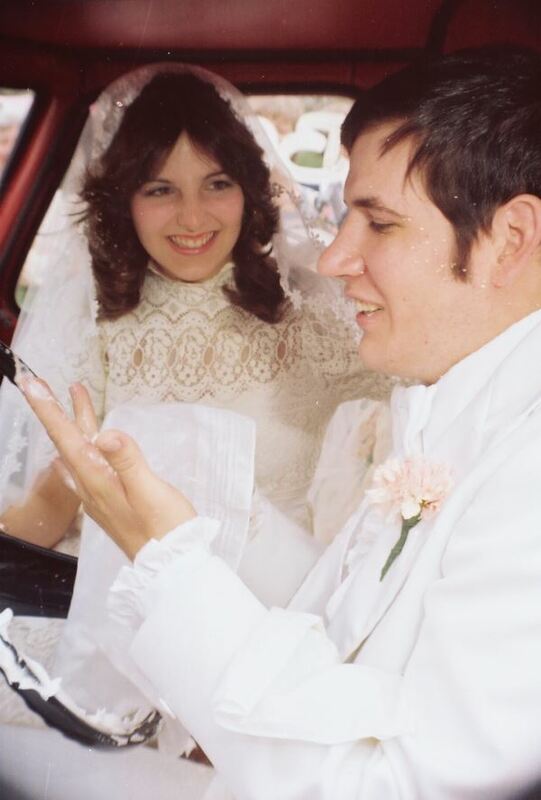 This is our anniversary week and this is what we looked like 35 years ago. In case you can’t tell, this is the moment when we got into my groom’s pick up truck. He was getting ready to drive me away from the Church as his new bride moments after our wedding. SOMEONE put shaving cream all over the steering wheel and there was confetti coming out of the blower all over the place. Understanding the murky waters of our Nation’s marriage policy comes down to grasping who’s in charge. There is a lot more the non-judicial branches can do to put some monsters back in their boxes. Fortunately, there are some options available. The only question remaining is whether the current office holders will wield the authority vested in them by the Constitution. Although the Federal government is stepping into the jurisdiction of the states, there are some meaningful ways to establish clear boundaries. In fact, the states owe it to the national government to demand the line not be crossed. It would be great if we all used the same set of facts or the same Constitution. However, if we are not, then it comes down to which branch of government will prevail should there be a conflict. The State of Kentucky grabbed the national headlines with the story of the clerk who refused to issue marriage licenses. Yet, is it necessary to obtain a license from the state in order to enter into Holy Matrimony? 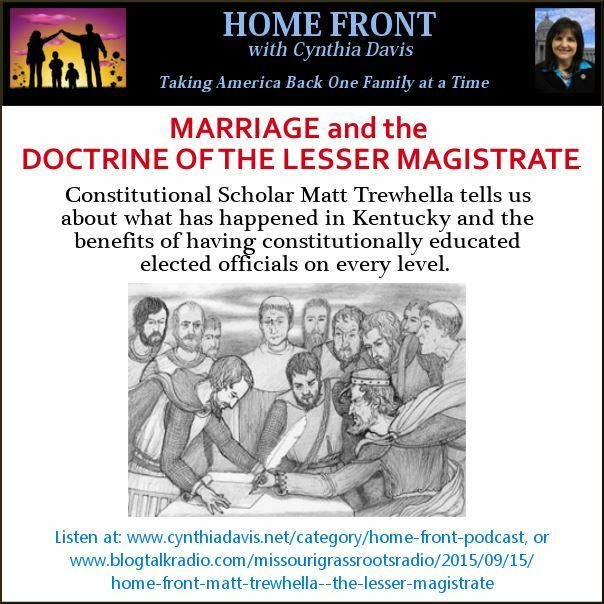 What is the value of a marriage license if it no longer defines the relationship between a man and a woman? Now that an elected official was sent to prison for failing to attach her signature to a piece of paper, does that do anything to settle this matter? I have a message for those who criticized Kim Davis. Eric Holder was cited for “contempt of Congress” for his Fast and Furious scheme. Lois Lerner refused to cooperate with the IRS investigation for targeting certain organizations, and has yet to answer for that. Why were they not put into prison for their actions? Clearly those on the Left are in no position to lecture us about the importance of abiding by the rule of law. The branch that should be the weakest is the judicial branch, but with this act of aggression, ordering an innocent clerk into jail, this branch is testing the line. 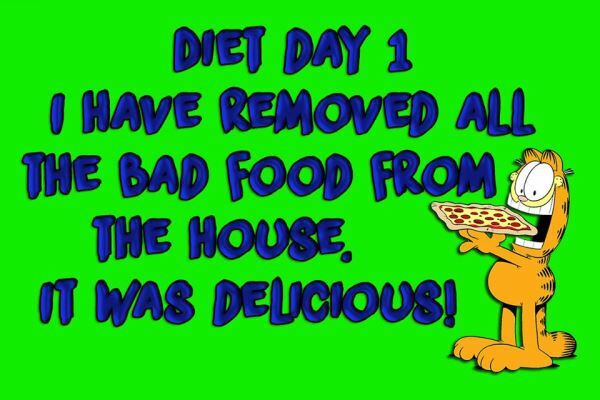 We must resolve this question correctly or worse may happen next time. For the sake of our civility, we must understand the correct legal options in order to understand how we should respond. The key to understanding this issue is to understand the relationship between the three branches of government. The reason we are seeing so much disharmony is because the judicial branch has set itself above the other branches and replacing our Constitution with politics. For now, I hope it comforts you to know that some of America’s sharpest legal minds are working tirelessly to find some good solutions! There are better ideas. You will hear our reasons for hope when you listen to our podcast this week. This photo was taken at the Eagle Forum Council meeting over the weekend. 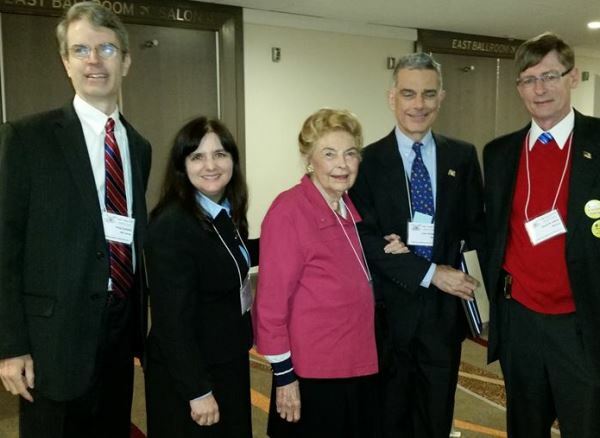 Pictured are (L to R): Andy Schlafly, me, Phyllis Schlafly, John Schlafly and David Usher. Be encouraged to know that a historic team of champions, warriors and strategists are exploring our options. Stay turned because there is a lot more to come!